Who We Are, Acamar Films UK, lists our key directors and team. Who We Are, Acamar Films UK, lists our key directors and team. Acamar Films – an independent film and television production company based in Camden, London. Co-founded in 2005 by CEO Mikael Shields, Acamar Films exists to develop and produce creative projects which ‘move and delight audiences worldwide’. 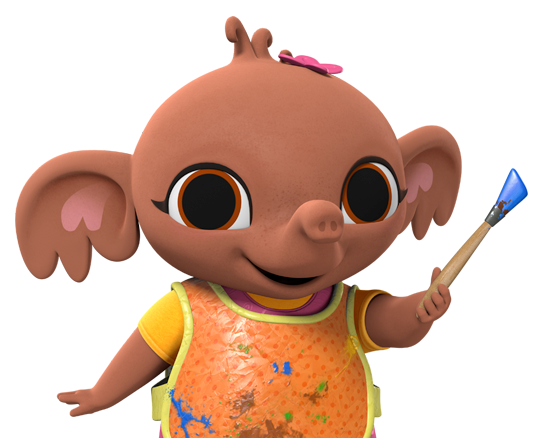 Acamar’s on-going focus for 2018 is Bing – the award-winning, smash-hit, international animated pre-school series launched on CBeebies in June 2014. Already nominated for a BAFTA, Bing won the Writer’s Guild of Great Britain Award for Best Children’s Television Episode in 2014, and the International Emmy Award in the Kids: Pre-school category in 2016. Mikael’s filmography is testament to his long-term creative vision and leadership. Over a period of 30 years Mikael has established an international reputation for identifying, developing and producing a wide range of hit film and television projects including Nick Park’s Oscar winning Wallace & Gromit, the global phenomenon that is Pingu, BAFTA winning Hilltop Hospital, the multi-award winning Flatworld and Aardman Animation’s Rex The Runt. Other projects include Noddy, Funny Bones, Operavox, The Animals of Farthing Wood, Narnia, The Borrowers, Pond Life and LAVA LAVA. 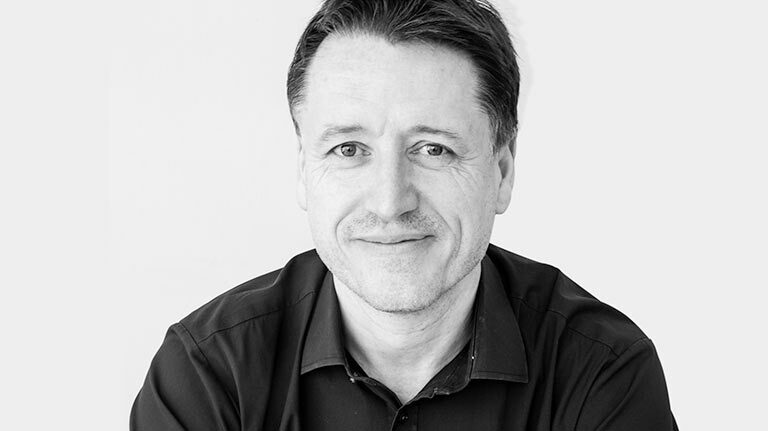 Mikael has led creative teams in senior roles at the BBC, EVA Entertainment, Pearson Television, Atom Films, Ealing Studios and now at Acamar Films. Nick Park’s Wallace & Gromit, The Wrong Trousers, Animated Short Film, Oscar Winner; Nick Park’s Wallace & Gromit, A Close Shave, Animated Short Film, Oscar Winner. (Both films ‘greenlit’ by Mikael as Head of Business Development for BBC Children’s International); Hilltop Hospital 1 BAFTA nomination and 1 BAFTA win for Best Pre-School Series. (Executive Producer); Flatworld, BAFTA nomination, Best Animated Short Film. (Executive Producer); Ten Minutes Older, Cannes Film Festival, nomination, Un Certain Regard. (Associate Producer); Bing, BAFTA nomination, Best Pre-School Animation, International Emmy Winner, Best Pre-School Animation, Winner, Writer’s Guild Award, Best Writing in a Children’s TV episode. (Producer, Team Writer, Series Voice Director). Julie started her career at KPMG London in the Financial Services section, qualifying as a Chartered Accountant. Julie’s ensuing career has included work at MCA Records (Universal) as Assistant Financial Controller and work for Sony Music as label business analyst within the Epic and S2 label divisions, with projects including many large-scale artist renegotiations. She also spent 2 years as part of Sony Corporation’s internal audit team, performing reviews of numerous Sony music, TV and film companies worldwide. 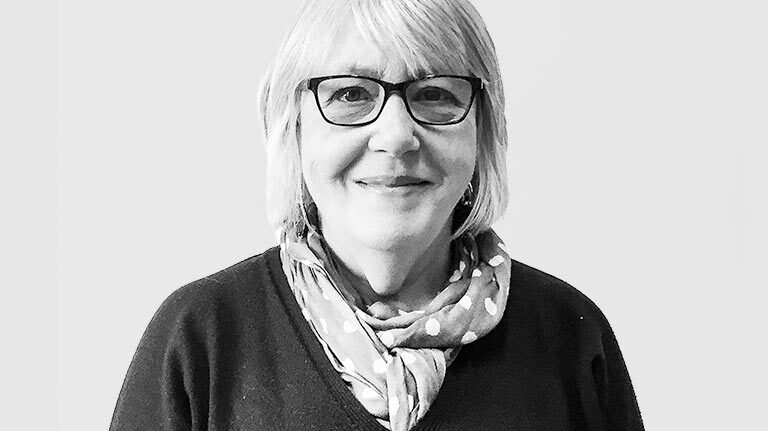 More recently, Julie has concentrated on Finance Director appointments in entrepreneurial or start-up companies within the creative industries. These have included four years at Global Talent Group (now Global Radio) working on the purchase of Chrysalis Radio among other projects, and 3.5 years at Metropolis Group Limited where the management team completed a buy-out of the business, which included raising private equity finance, a sale and leaseback of the property and the subsequent sale of the company to new investors. Sandra Vauthier-Cellier is a well-known and respected licensing executive with an established track record both in the UK and internationally, working with some of the leading brands and blue-chip companies across Brand Licensing, Retail, Sales, Promotion and PR, consistently creating successful international commercial growth strategies. Most recently, Sandra was senior VP of consumer products for EMEA at 20th Century Fox, where she oversaw Fox Consumer Products’ London office for the EMEA territories managing an extensive portfolio of key brands including Ice Age, The Simpsons, Alvin & The Chipmunks, Avatar, Family Guy, 24 and Marilyn Monroe. She has previously held senior positions at family entertainment companies Studio 100 Group, where she led the company’s branding, consumer products and commercial strategy globally on Maya the bee and Heidi, and at 4Kids Entertainment, managing a number of key brands including Yu-Gi-Oh!, Teenage Mutant Ninja Turtles, Pokemon, The Kennel Club and The Royal Air Force. 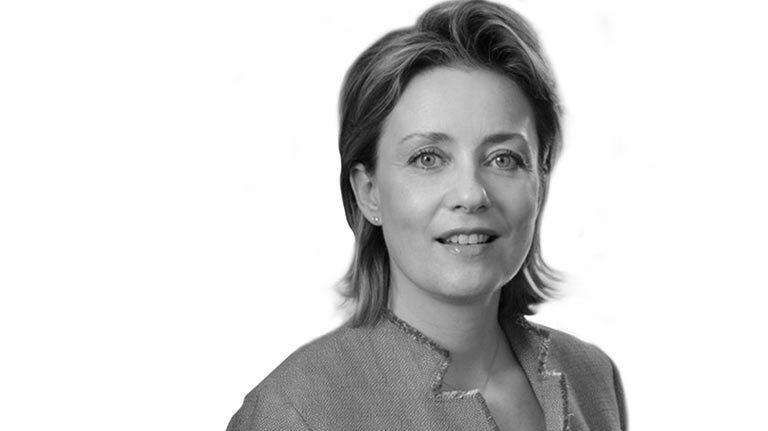 Sandra has joined Acamar Films as Chief Commercial Officer to drive the global growth of the company and its flagship property Bing as the company enters the next phase of its expansion. 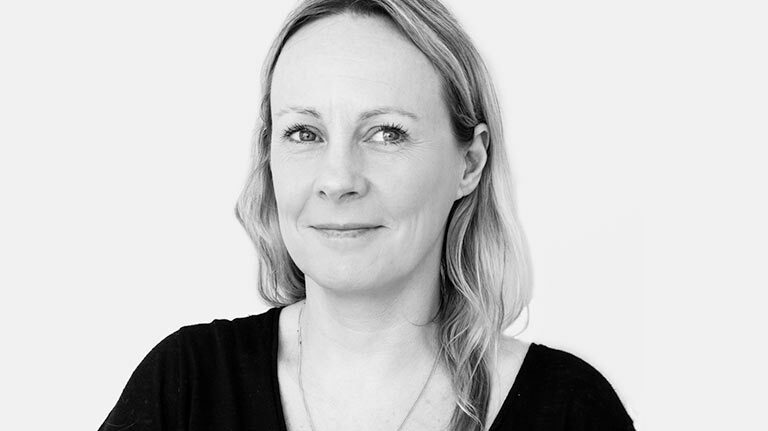 Her wide-reaching remit will see Sandra overseeing global media sales, promotions, licensing, retail, marketing & communications, digital, creative and product development. Ashley’s track record of working on high-quality children’s brands and consumer products spans over 11 years. Joining Acamar to grow Bing Facebook user engagement from a grassroots gathering to its current committed community of over 45 thousand followers, Ashley’s ethos is that every post, every Bingster photo and every 3am comment from a frazzled parent is important, and deserving of a response. Before joining Acamar, Ashley worked at Paramount Home Entertainment on a number of blockbuster film releases, at ITV on brands including Thunderbirds Are Go, Matt Hatter, Super4 and Cut the Rope, and at Channel 4 where she project managed the consumer products roll-out of The Snowman and The Snowdog. After a decade as senior director of international sales at DreamWorks Animation, where she has been instrumental in ensuring DreamWorks titles enjoy 360 degree brand visibility and wide support in order to deliver commercial success, Eroulla will head up global content sales for Bing. Prior to joining DWA, she held sales roles at 111 Pictures, Sullivan Entertainment and Myriad Pictures. Also joining from DreamWorks, Ben Taylor will work closely with Constantine on international broadcast sales. 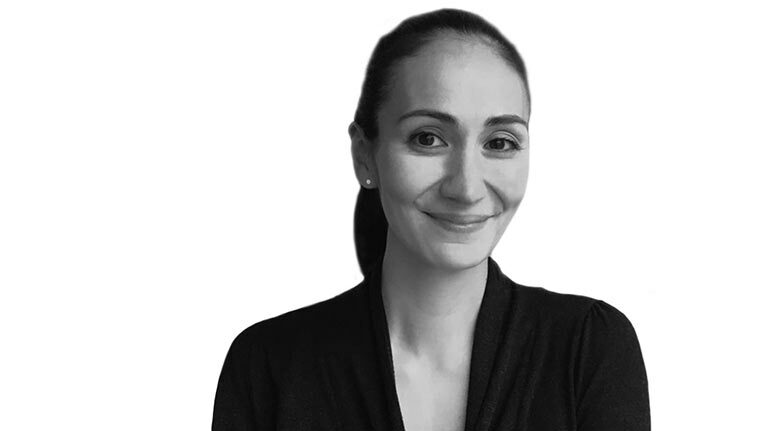 Eroulla’s passionate and proactive nature, alongside her business acumen, linguistic abilities and wide network of key industry contacts make her a real asset to the team. Deirdre has worked in product development at several key licensors including HIT, The Walt Disney Company and DreamWorks Animation. 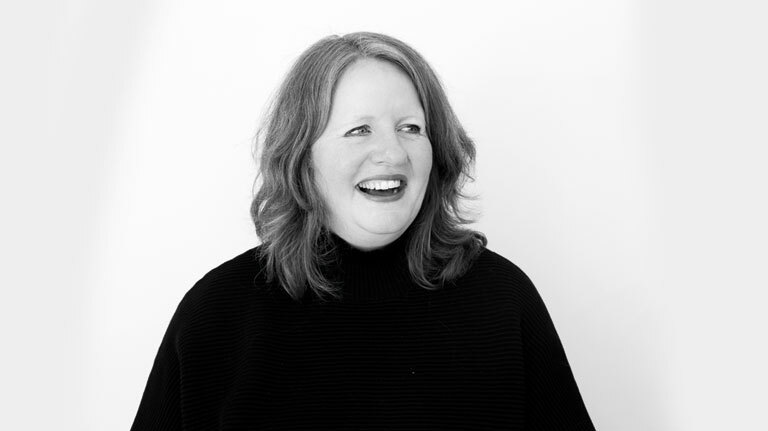 She has a particular interest in child-centred product development with emotional engagement at its heart; a core ethos Deirdre believes lies at the heart of the creation of highly successful products. She has worked globally and cross-category on consumer products programmes for Thomas & Friends, The Lion King, Disney Princess, Bob the Builder, Postman Pat, Where’s Wally? and How to Train Your Dragon amongst other new and perennial favourites. 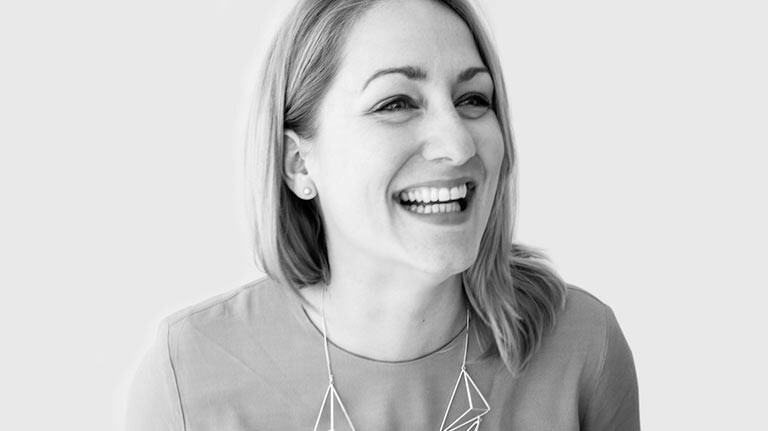 Emilia is Acamar’s Head of Legal and Business Affairs, overseeing all aspects of programme rights acquisition and exploitation including providing support on a wide range of business and legal affairs matters for the licensing, digital, design, marketing and editorial divisions of Acamar. 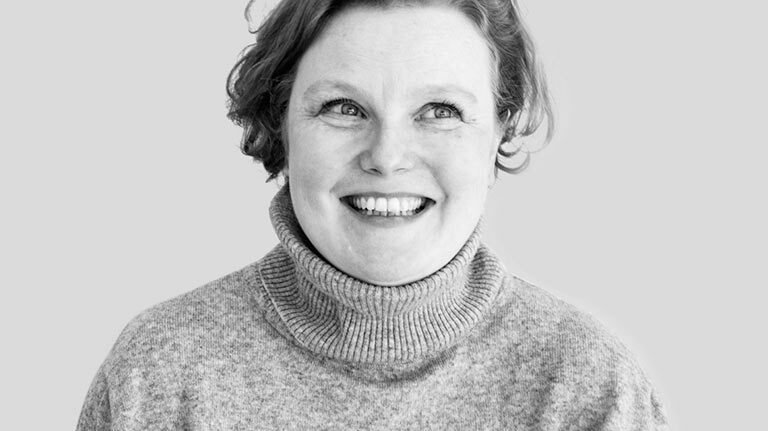 Emilia is also responsible for drafting and negotiating all development and production agreements, in addition to providing support and advice to the production team at all stages. Emilia adds support to the recruitment process, providing the contracts for Acamar employees and creative freelancers, as well as overseeing any corporate and operation matters that need to be clarified and documented. Before joining Acamar in June 2017, Emilia spent 8 years within Channel 4’s commercial affairs department, after working at All3Media International and the BBC prior to that. 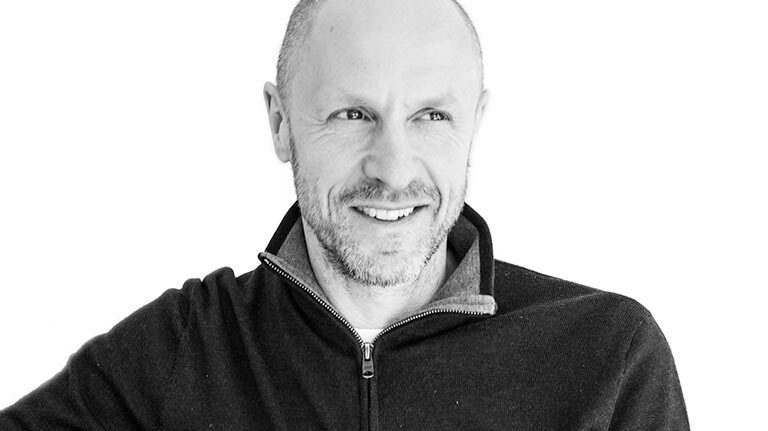 Graham began working in computer graphics using Paintbox systems at Autodesk main dealer, before embarking on a successful freelance career in 1997. Working on all aspects of branding and design including bringing new and revamped existing products to market, Graham has established signature artwork for a vast range of television projects including Poirot, Prime Suspect, Touching the Void and BBC’s Dracula. Graham’s children’s portfolio is extensive, including overseeing project design from screen through to merchandise and advertising for Pond Life and Rex the Runt. 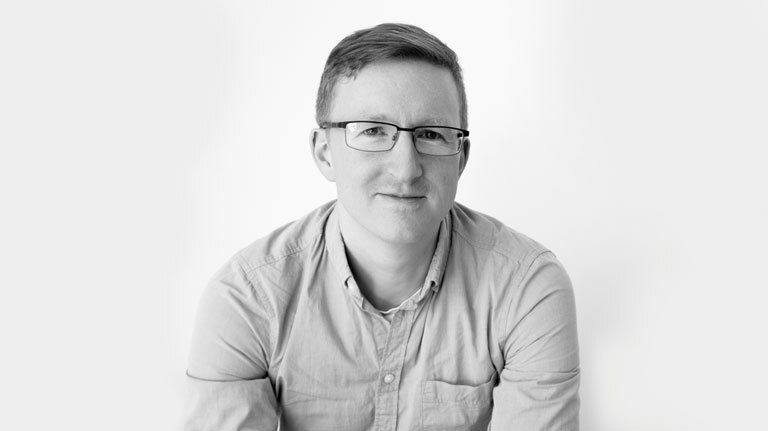 As Head of Design for Acamar, Graham is responsible for overall art direction on Bing. 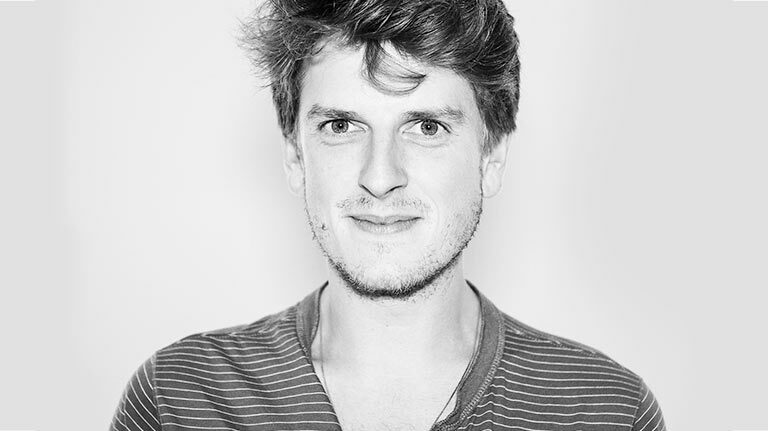 Freddie holds an MA in Education Studies with English and Drama from the University of Cambridge. Freddie’s experience as a wordsmith takes several forms: he also trained as a professional actor at the Bristol Old Vic Theatre School. To date Freddie has co-edited a range of Bing story, special format and activity books with HarperCollins, and collaborated on the one-shot Bing magazines with partner Egmont. Prior to joining Acamar Films, Freddie co-founded the theatre company Go People, crafting bespoke dramatic performances for private individuals and members clubs in London and New York. Lee brings a wealth of global brand marketing experience in both licensing and broadcasting at key licensors including The Walt Disney Company, Turner Broadcasting, Mattel and NBC Universal. He has worked on a number of successful franchise properties including Cars, Toy Story, Ben 10, Adventure Time and Thomas & Friends. 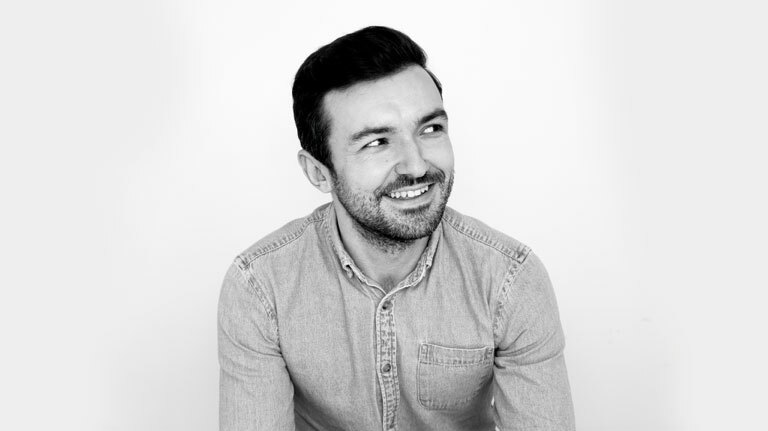 Experienced in brand strategy and creating comprehensive marketing campaigns integrating all consumer touchpoints, Lee has a particular interest in brand building. He has joined Acamar to develop and execute all marketing efforts in order to drive international brand growth for Bing. Catrin’s career in animation began in the days of drawing on punched paper and painting on cel. Equally at home with current HD digital formats, Catrin’s work has focused on commercials, series and short films by individual film-makers. Starting out at TV Cartoons, projects included the iconic adaptation of Raymond Briggs’ The Snowman. Catrin then went into production, working on the Academy Award nominated short film Famous Fred directed by Joanna Quinn, for which she won a BAFTA as co-producer. Further production credits include Raymond Briggs’ The Bear, Frederick Warne’s production of Peter Rabbit and Friends, S4C’s Canterbury Tales series and, more recently, the Welsh BAFTA winning adaptation of Dylan Thomas’ A Child’s Christmas in Wales. Having Production Managed the first series of Bing, Catrin is currently managing the roll-out of its foreign versions, working with broadcasters worldwide. BAFTA award for Famous Fred (Co-Producer) and Welsh BAFTA nomination for A Child’s Christmas in Wales (Production Manager). Kevin joined Acamar in March 2017 as our Digital Marketing Manager to head up our social media platforms and digital user acquisition. 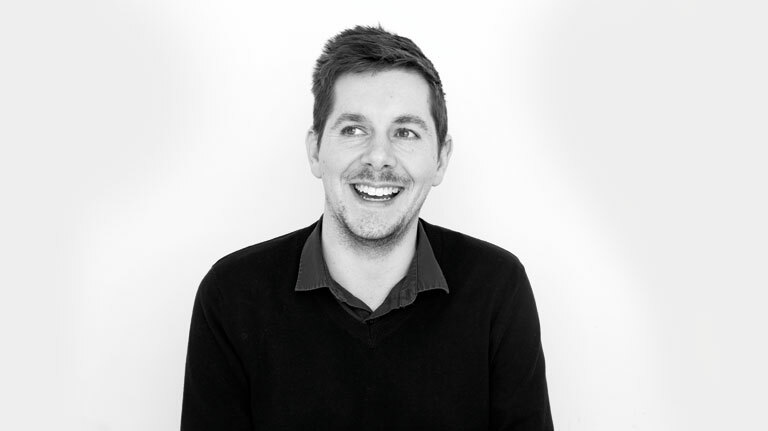 He has over five years experience in communications across the public and private sector, encompassing internal communications and digital channel management at Essex County Council and the Local Government Association. He was previously at Laing O’Rourke, the largest privately owned construction company in the UK, where he was their Digital Communications Manager, responsible for the upkeep and management of all digital platforms and social media channels. He was also shortlisted as a rising star in digital communications in 2012 by VMA Group. Kevin is a keen writer and scriptwriter and his short film, ‘Eva’s Legacy’, was shown at 15 festivals around the world in 2015, winning four awards. He has a number of other projects in development. Laura started her career in the Product Development team at BBC Worldwide, working on properties including Oscar-winning Wallace & Gromit. She went on to develop licensing programmes for household names including Doctor Who, Top Gear and Match of the Day before moving to the children’s side of the business to work on the hugely successful Teletubbies and Tweenies. Experienced at working across all categories in the pre-school sector with major licensees, Laura joined HIT Entertainment to develop their consumer products reach for globally recognised properties. 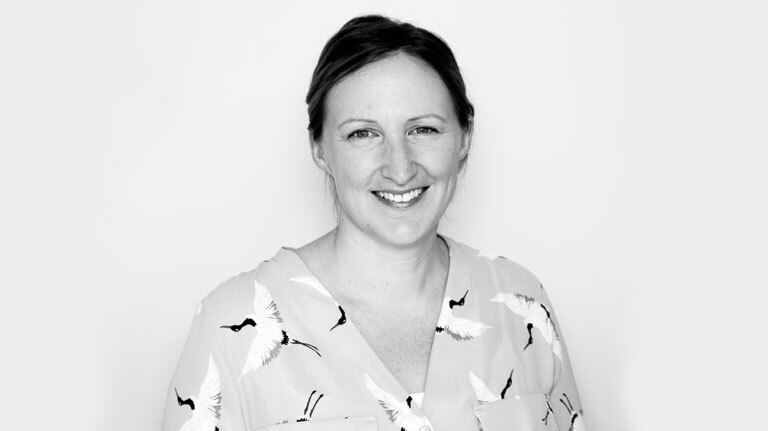 As Licensing Director EMEA, Laura was responsible for the creation and development of campaigns for Bob the Builder before being appointed to head the Product Development and Licensing team for Thomas & Friends, covering UK and Europe. More recently as Group Director EMEA at Mattel, Laura was responsible for agent management and development of the local consumer products strategies across the region. Matt is a CIMA qualified accountant. He brings over 10 years experience of working in finance for successful media companies to Acamar Films. He started his career at Conde Nast Publications, where he worked for five years, including Vogue magazine. Matt then moved to Channel 4, where his roles included working on 4 on Demand and within Advertising as their revenue accountant. 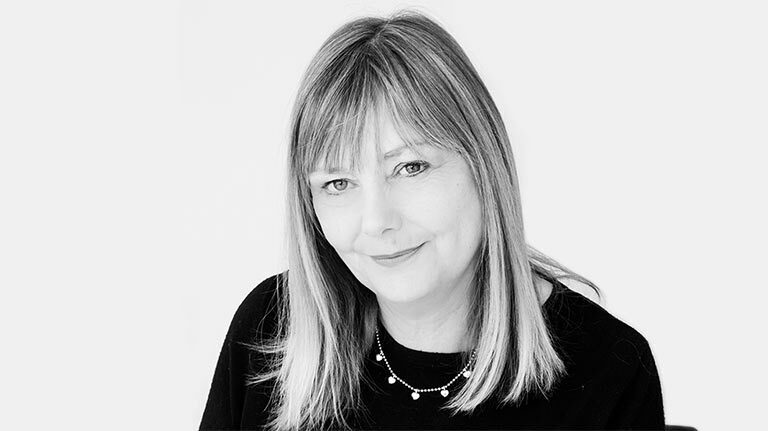 Having worked in a variety of media companies for the best part of 25 years, mainly in senior PA and admin roles, Julie-Anne then went on to set up her Virtual Assistant business in 2010. She joined Acamar in March 2016 and is PA to our CEO and COO, as well as being Acamar’s Operations Manager. On the PA side of her role, Julie-Anne’s responsibilities include looking after the diary for the CEO and COO, organising travel for the CEO and other members of the team, and setting up larger meetings and business events. On the Operations side, she makes sure that the office is running smoothly and that the team have everything they need to fulfil their roles.